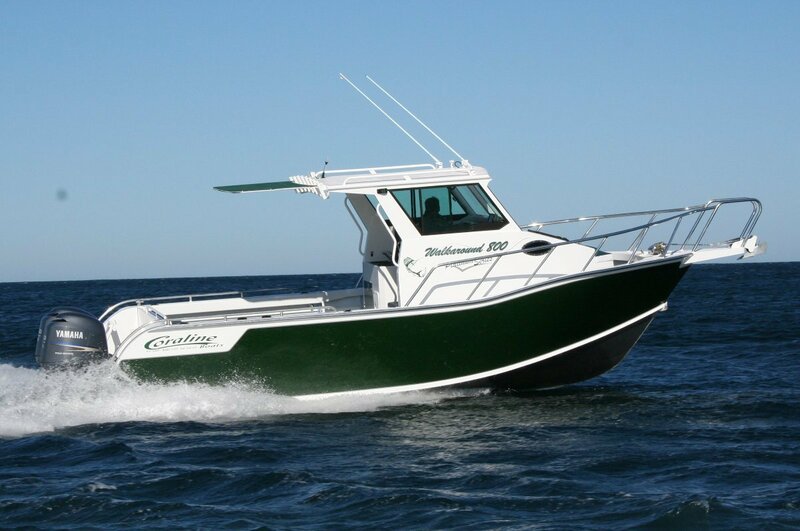 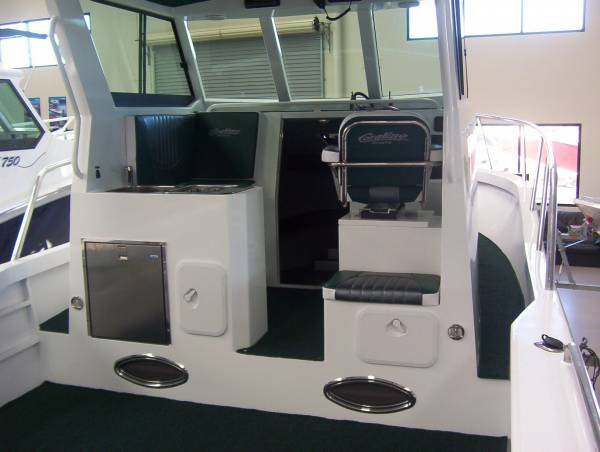 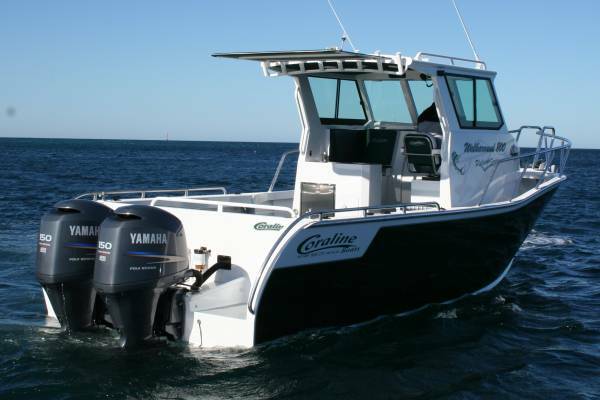 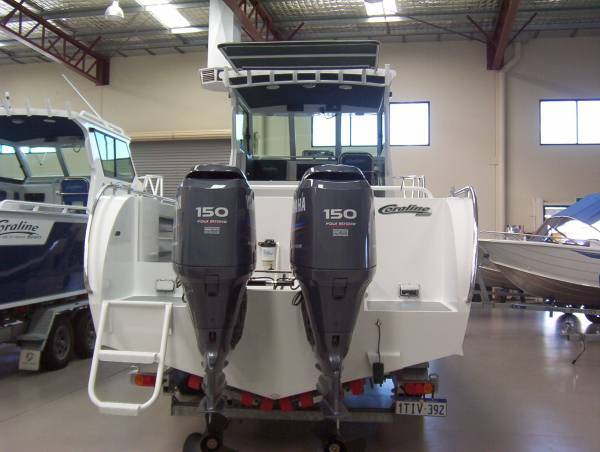 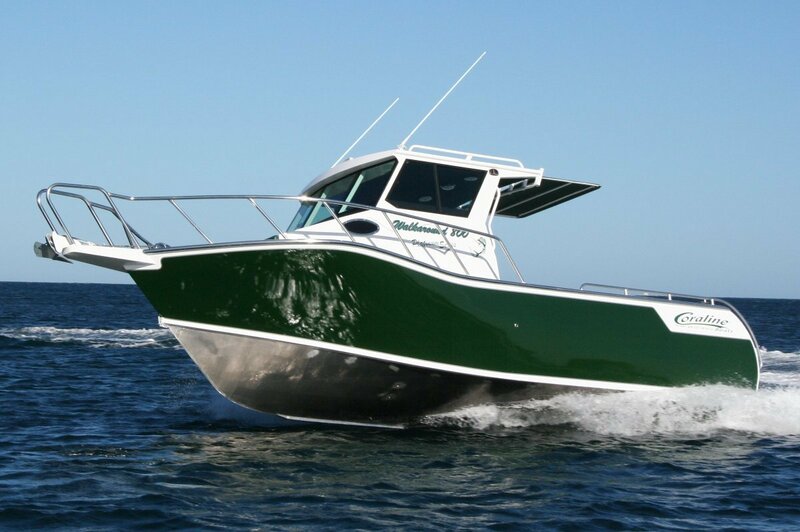 This rig has everything you would expect for a sports fishing walkaround cabin cruiser. 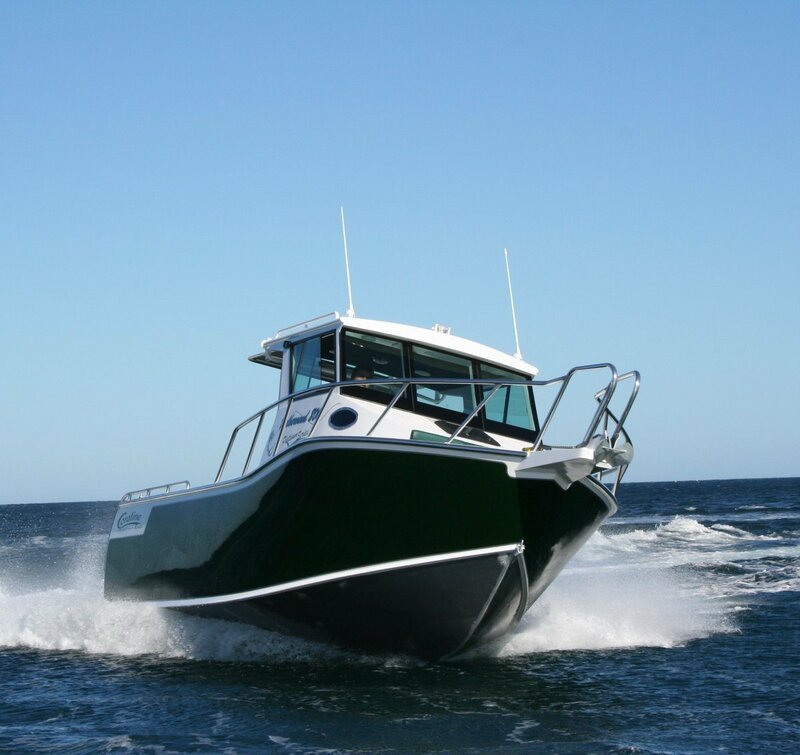 The fishing deck is approx 9sqm as well as offering sleeping for four. 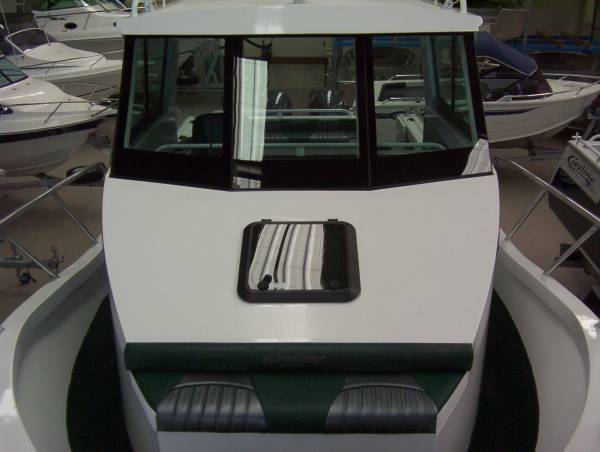 Complete with a 60Ltr fridge, stove, Fresh water sink and deck shower, Marine grade deck carpets, Electric Anchor winch, Colour sounder, GPS with mapping, fully enclosed hardtop with glass sliding windows, Front and rear spotlights, Rod holders, Courtesy deck lights, front and rear lounges and more all on a drive on trailer. 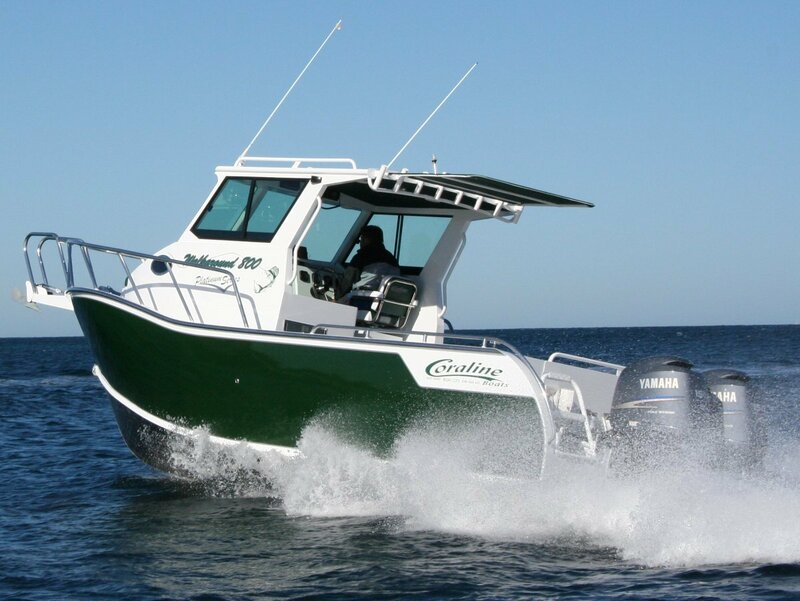 This Walkaround would have to be the most innovative and practical Sports fishing outfit on the market.